Step to Success: A step to your success is anything that moves your life and your business forward. Whether it’s an app, a book or an idea, you can apply something today that will help you succeed. Today’s step is a resource called Jewelbeat that offers royalty free background music and sound effects. Feature Presentation: This is my most vulnerable session yet. 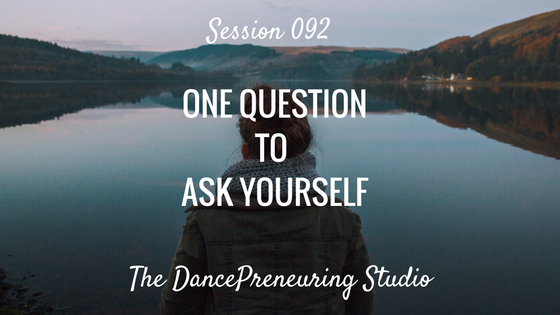 In sharing a few of my first experiences, such as my first dance class, speaking publicly at a podcast conference, and performing for the first time in 20 years, there is one important question to ask so that future experiences propel you forward.